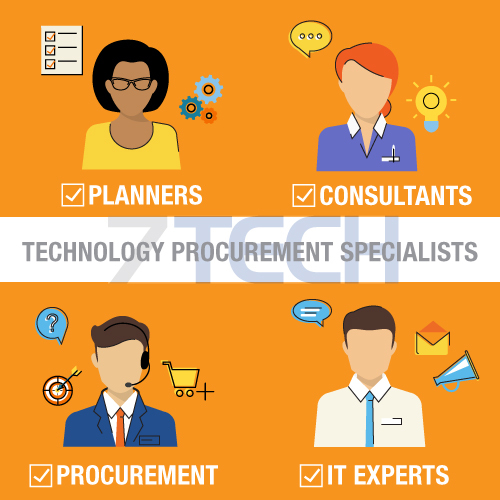 The 7TECH team are hugely experienced in business technology with a history of Technology Procurement spanning over 20 years. During this time we have been able to help our clients secure the very best options for their business, save money with advise that not only gives greater purchasing power, but also provides a level of technological longevity therefore reducing expenditure in the future. We pride ourselves on being able to support some of the largest businesses in the UK, working with senior management, IT professionals, Facilities Management and many other successful client partnerships. Our clients rely on our expertise and advice for their businesses, and we are extremely passionate about the continued successful relationships we have built over many years. Potential clients often ask why should I use 7TECH to procure our technology? 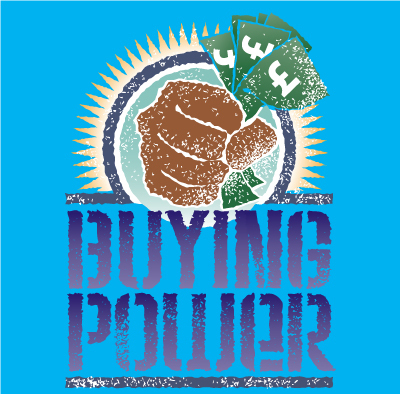 Buying Power is one of our main USP's. As we are purchasing equipment on a daily basis we are able to procure the very best rates for new hardware and software. Our reseller relationships are very powerful, and hardware and software manufacturers and distributors see us as an integral part of the supply chain. Our confident answer is if you struggle to believe we can do better, give us the opportunity to prove you wrong. One of the key aspects of our service is our incredible experience and versatility. Clients utilise our services in many different ways, from purely consultancy through to full project management in setting up new offices with every conceivable technological requirement the client needs. The latter is very common, and we are regularly asked to project manage a full installation from second fix through to a fully fitted office environment. The reason why we are asked to provide this comprehensive service is normally down to the clients lack of time, resources and expertise. 7TECH can provide you with a full management and procurement plan for your office move or if you are looking to grow and have need of additional space. Technology is evolving and improving continually, and keeping up with the advances in new technology can be an arduous task for most businesses, no matter how large or tech savvy they may be. 7TECH have a department that is dedicated to research into new technology that is appropriate to businesses who have large and extensive office environments. 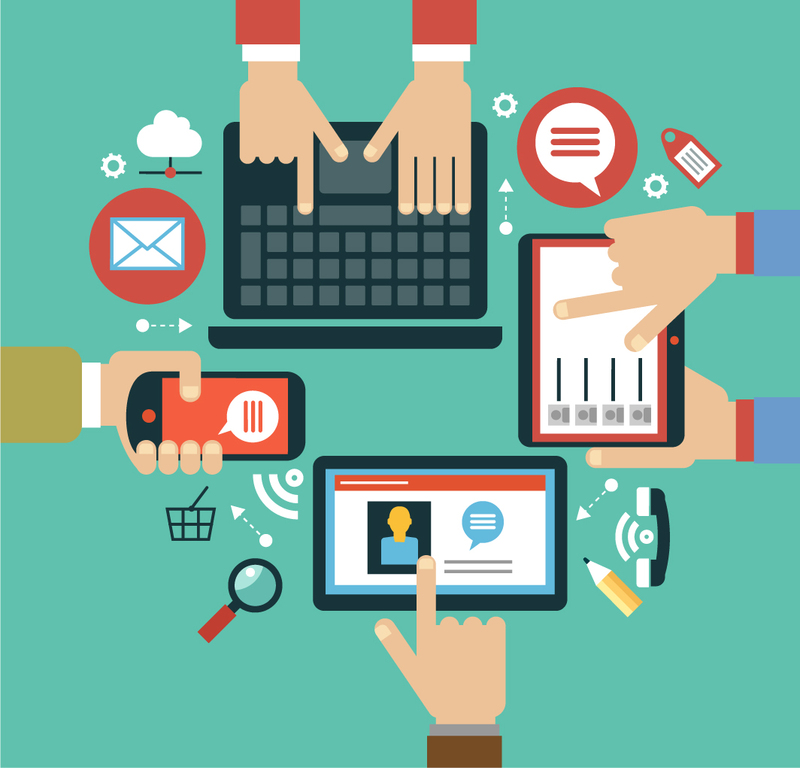 So why do businesses use us for their Technology Procurement?